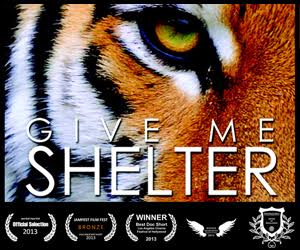 Peace 4 Animals | A Big Ring For A Big Problem! A Big Ring For A Big Problem! 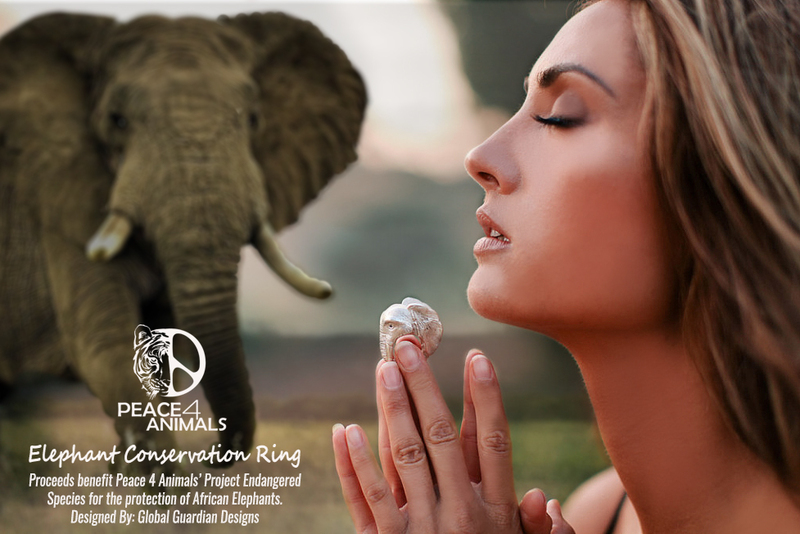 We’re excited to announce our new Peace 4 Animals “Elephant Conservation Ring” Designed by: Global Guardian Designs & Fia Perera. 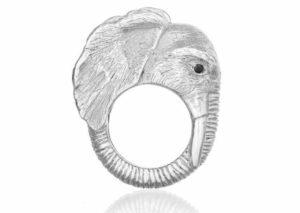 The elephant ring is sterling silver .925 with sapphire gemstones for eyes. Help us save the last of our elephants in Africa, as one elephant gets killed every 15 mins. 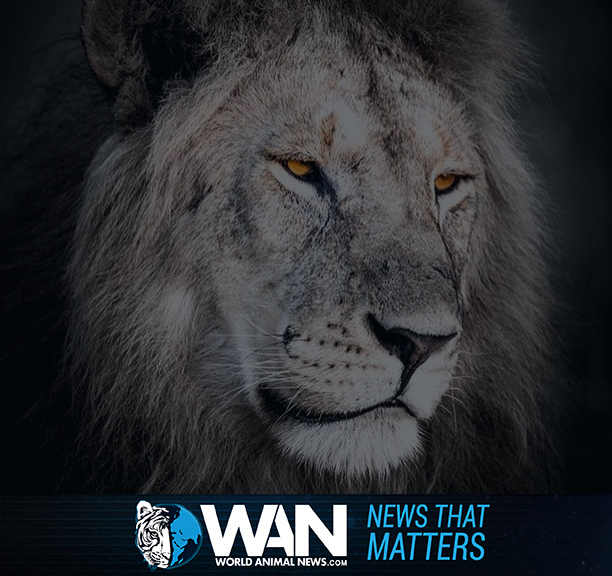 https://peace4animals.net/wp-content/uploads/2016/11/pray-final.jpg 652 977 admin https://peace4animals.net/wp-content/uploads/2016/08/logo.jpg admin2016-11-25 21:35:312016-12-09 05:11:20A Big Ring For A Big Problem! Santa Clarita Sand Fire PRESENTING THE ANTI-DOG & CAT MEAT BILL IN D.C.